After Samsung's latest product push in London, we have nothing short of a Galaxy S 4 franchise on our hands. While the company unveiled its expected Mini version along with a photography-focused variant, it also took a step in the rugged-device direction by announcing the Galaxy S4 Active. With IP67 water and dust protection, the phone promises to see you through 30 minutes of aquatic activity at a time. Ruggedness aside, though, this device is quite similar to the GS4, albeit in a slightly heftier -- and arguably more attractive -- package. 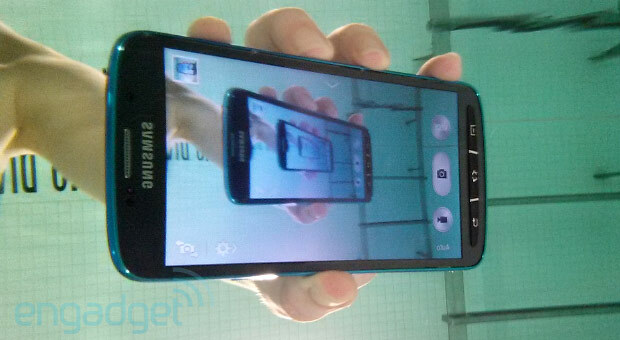 We spent some quality time with Galaxy S4 Active on AT&T, which retails for the same $199.99 as the original S 4. So is this a better pick? You know where to find out.